Mardi Gras is almost here, and you’ve got enough on your plate, what with the bead gathering and mask designing and gumbo making. Let us help you prep your Mardi Gras bar while you sit back, relax and drink a chilled hurricane. The strawberry daiquiri is a standard on Bourbon Street, and it’s easy to see why. Strawberries, lemon and lime, and lots and lots of ice: What’s not to love? 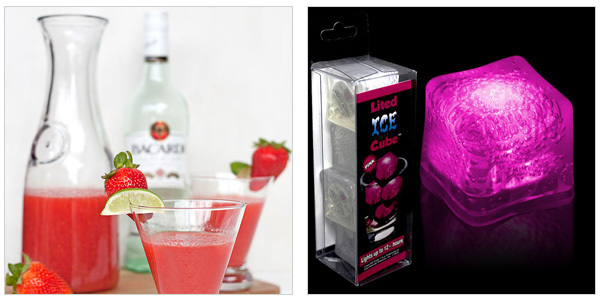 Try this recipe for a pitcher of slushy daiquiris and add some Mardi Gras ice cubes (read: light-up neon ice cubes!) (Windy City Novelties, $9 for four) to the mix for an exceptionally festive time. If you need a drink for the vegan/child/adult in your life who loves ginger ale, try this vegan Mardi Gras punch and please the crowd. 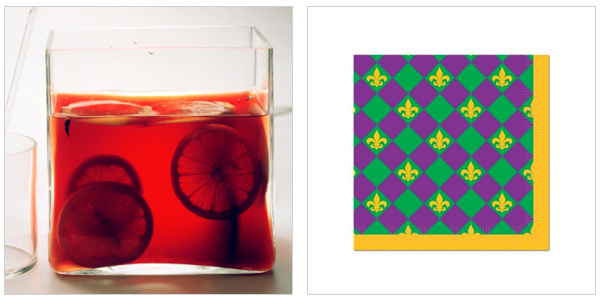 Serve it with these unique Mardi Gras napkins and take a bow on your way out (Amazon, $5). There’s a whole lot of brandy in this Southern punch drink, which is why we’re sure you’ll love it. 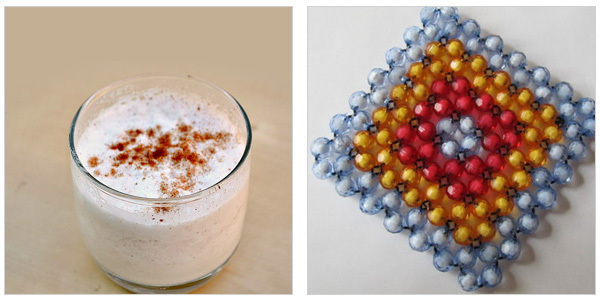 Pair your punch with these beaded coasters and call the whole thing a French Quarter special, and you’ve outdone your hosting duties (Goodsmiths, $30 for four). 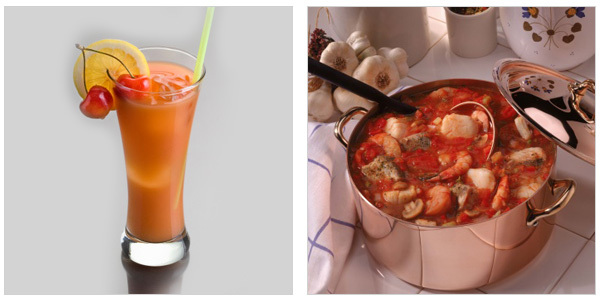 This fiery cocktail (which contains Tabasco!) 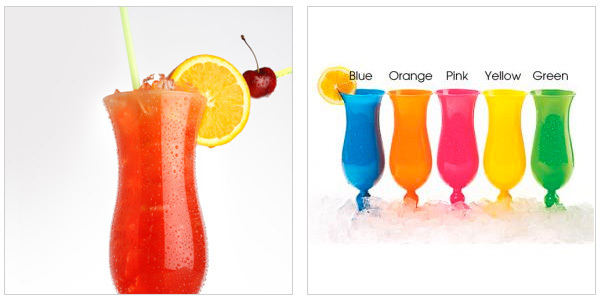 is spicy and original and shows your guests that you don’t just follow Mardi Gras trends, you set them. Serve it with a side of spicy gumbo for extra pizzazz.